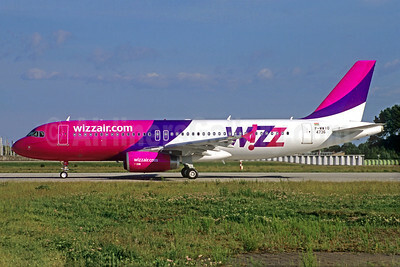 (Wizz Air Hungary Airlines) (W6/WZZ) (Budapest) 2004 - Current. Photos. Framable Color Prints and Posters. Digital Sharp Images. Aviation Gifts. Slide Shows. 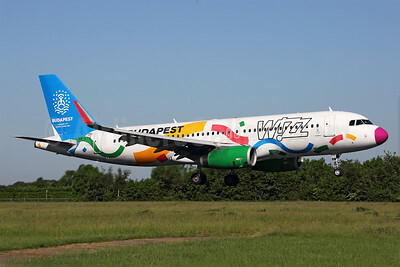 Wizz Air (Hungary) Airbus A320-232 WL HA-LYG (msn 5539) (Budapest-Candidate City Olympic Games 2024) MST (Karl Cornil). Image: 945726. 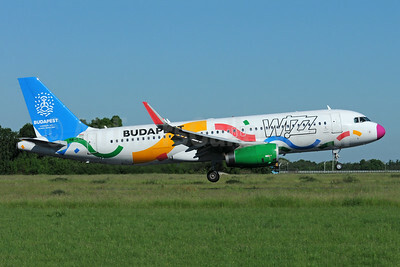 Wizz Air (Hungary) Airbus A320-232 WL HA-LYG (msn 5539) (Budapest-Candidate City Olympic Games 2024) MST (Rainer Bexten). Image: 939089. 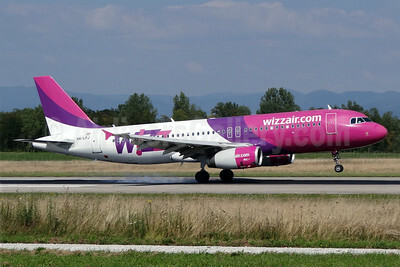 Wizz Air (Hungary) Airbus A321-231 WL D-AVXI (HA-LXA) (msn 6848) XFW (Gerd Beilfuss). Image: 929984. 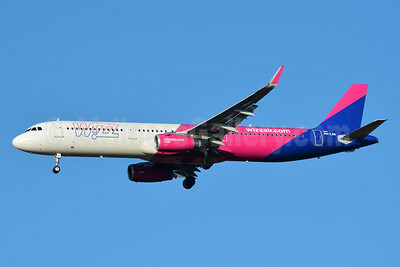 Wizz Air (Hungary) Airbus A321-231 WL HA-LTA (msn 8216) BSL (Paul Bannwarth). Image: 943340. 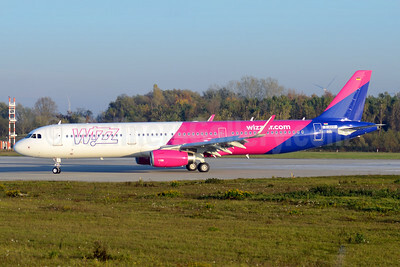 Wizz Air (Hungary) Airbus A321-231 WL HA-LTD (msn 8305) (Airbus 100) BSL (Paul Bannwarth). Image: 942462. Wizz Air (Hungary) Airbus A321-231 WL HA-LTF (msn 8328) BSL (Paul Bannwarth). Image: 945831. 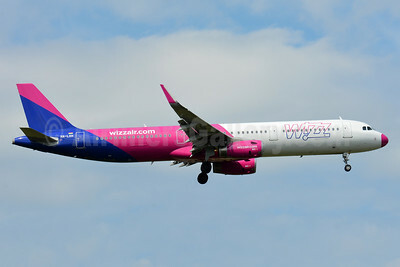 Wizz Air (Hungary) Airbus A321-231 WL HA-LTH (msn 8724) LIS (Ton Jochems). Image: 946164. 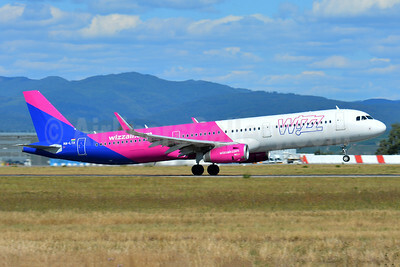 Wizz Air (Hungary) Airbus A321-231 WL HA-LXC (msn 6976) BSL (Paul Bannwarth). Image: 945829. Wizz Air (Hungary) Airbus A321-231 WL HA-LXD (msn 7032) BSL (Paul Bannwarth). Image: 938323. Wizz Air (Hungary) Airbus A321-231 WL HA-LXG (msn 7182) BSL (Paul Bannwarth). Image: 942634. 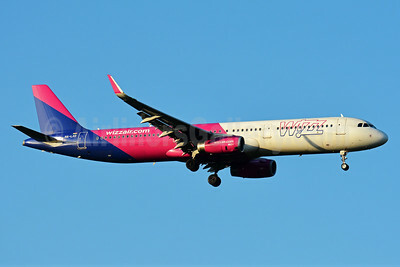 Wizz Air (Hungary) Airbus A321-231 WL HA-LXH (msn 7217) BSL (Paul Bannwarth). Image: 941506. 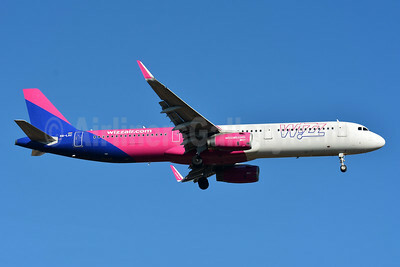 Wizz Air (Hungary) Airbus A321-231 WL HA-LXH (msn 7217) FRA (Paul Bannwarth). Image: 937147. 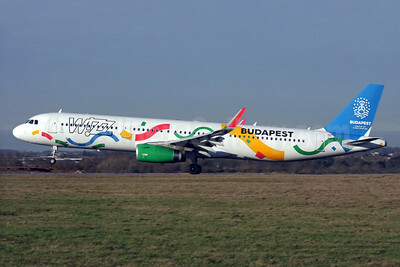 Wizz Air (Hungary) Airbus A321-231 WL HA-LXJ (msn 7316) (Budapest-Candidate City Olympic Games 2024) LTN. Image: 936686. 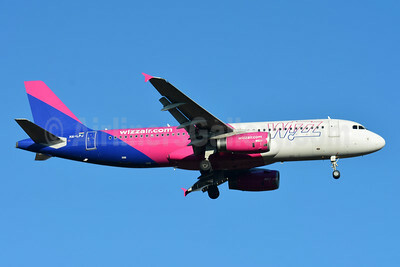 Wizz Air (Hungary) Airbus A321-231 WL HA-LXJ (msn 7316) BHX (Rob Skinkis). Image: 938156. 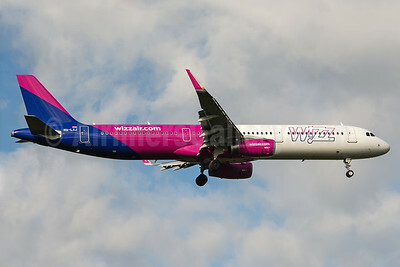 Wizz Air (Hungary) Airbus A321-231 WL HA-LXL (msn 7488) BSL (Paul Bannwarth). Image: 943009. 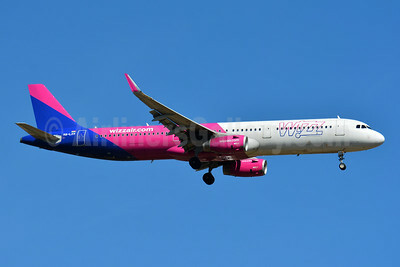 Wizz Air (Hungary) Airbus A321-231 WL HA-LXQ (msn 7623) BSL (Paul Bannwarth). Image: 937606. 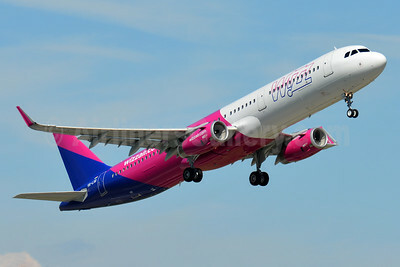 Wizz Air (Hungary) Airbus A321-231 WL HA-LXV (msn 7826) BSL (Paul Bannwarth). Image: 944506. Wizz Air (wizzair.com) (Hungary) Airbus A320-232 F-WWIO (HA-LWL) (msn 4736) XFW (Christian Volpati Collection). Image: 923771. 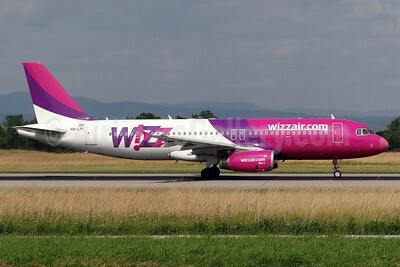 Wizz Air (wizzair.com) (Hungary) Airbus A320-232 HA-LPI (msn 2752) AYT (Ton Jochems). Image: 920866. 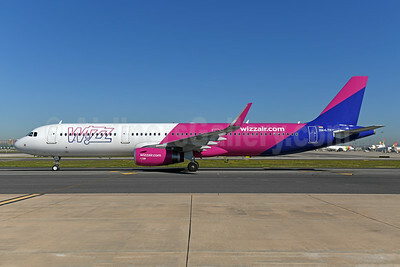 Wizz Air (wizzair.com) (Hungary) Airbus A320-232 HA-LPI (msn 2752) BSL (Paul Bannwarth). Image: 913352. 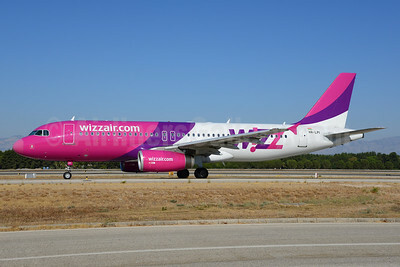 Wizz Air (wizzair.com) (Hungary) Airbus A320-232 HA-LPJ (msn 3127) BSL (Paul Bannwarth). Image: 913353. 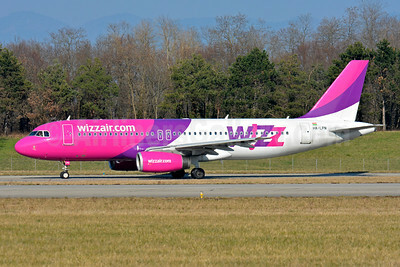 Wizz Air (wizzair.com) (Hungary) Airbus A320-232 HA-LPJ (msn 3127) BSL (Paul Bannwarth). Image: 945827. 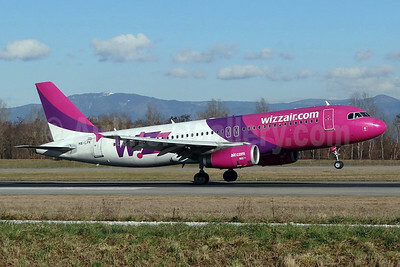 Wizz Air (wizzair.com) (Hungary) Airbus A320-232 HA-LPK (msn 3143) BSL (Paul Bannwarth). Image: 923234. Wizz Air (wizzair.com) (Hungary) Airbus A320-232 HA-LPN (msn 3354) BSL (Paul Bannwarth). Image: 934523.